Steel major Tata Steel is hitting the markets for a possible Singapore dollar-denominated bond sale, merchant bankers said. "A Singapore dollar-denominated Reg S (senior unsecured bonds) transactions may be launched, subject to market conditions, following the investor roadshow," a merchant banking source said today. The source added that the roadshow would begin today in Singapore. However, the size of the issue or the coupon range was not immediately known. The merchant banker said the money will be raised by Tata Steel's wholly-owned subsidiary ABJA Investment Co.
Media reports recently stated the Tata Group Company was mulling to raise $ 1 billion from overseas markets. Tata Steel was looking to deploy a part of the proceeds in its upcoming project in Odisha and may also pare some high-cost debt, the reports had said. 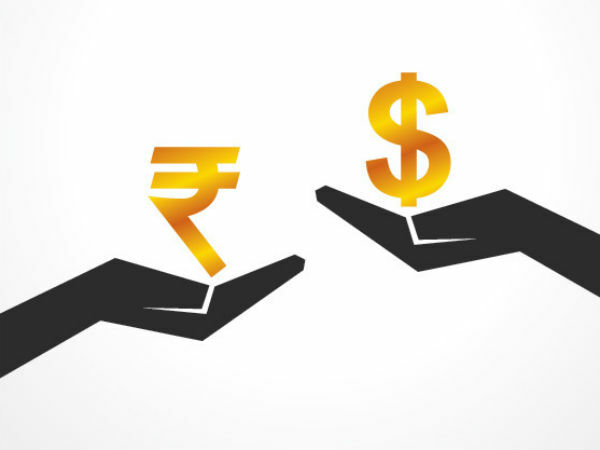 So far 11 Indian companies through 13 issuances have raised a whopping $ 7.5 billion from the overseas markets this year, as rupee funds remain too costly at around 12-14 per cent. The highest pricing of these debts is just under 6 per cent, while the lowest coupon is HDFC Bank's 3 per cent for its $ 500 million issue sold this January.